You get the helmet when you buy the Mii Force game in the eshop for $4.99. I opted to buy the 4-pack bundle for $14.99. I know it isn't exactly an X-Wing Helmet, but it is close enough for me. 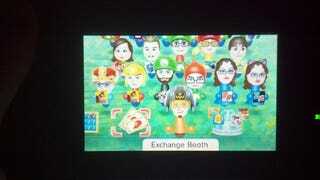 This calls for a Mii Party!